Brainstorming, as a technique, has its own magic in motivating people to think future achievements. Both Saudi entrepreneurs and policy makers, like others globally, are full of great ideas and creativity, but within their own party’s territories. In Saudi Arabia, many of them, from both sides, are likely not used to clearly identify a focused challenge so to prioritize what is practical and doable to begin with. In addition, they may not understand each other’s positions. Group brainstorming is what entrepreneurs (both necessity-driven and opportunity-driven) and policy makers need. Professor Josh Lerner (http://www.people.hbs.edu/jlerner/) of Harvard Business School (http://www.hbs.edu/) conducted, as a main speaker, a workshop, sponsored by SEDCO Holding (http://sedco.com/) in the Jeddah Chamber of Commerce and Industry (http://www.jcci.org.sa) last May 19th, 2011. The subject was on promoting new venture development in Saudi Arabia which is a real hot issue in the Kingdom. The workshop was so informative, excited and interesting not only due to the positive outputs, but also due to the way Professor Lerner managed it. He built it to be more an intellectual stimulation and brainstorming set of sessions rather than a conventional event of exploring knowledge richness as many do. As a result of such professionalism, the audience was so motivated and responsive sharing interesting and important information, experiences, solutions and recommendations. All left the event, by end of the day, feeling and expressing not only their happiness that they learned something but also proud of themselves that they contributed by something. In fact, some entrepreneurs saw what they need or how to face challenges they currently live. 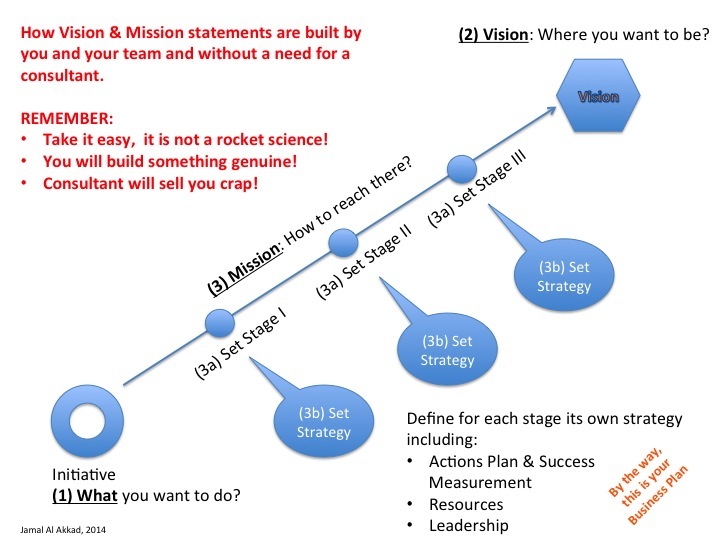 Simply, Professor Lerner built a new spirit of self-confidence toward a brighter entrepreneurial and new ventures development future in Jeddah by brainstorming toward understanding a status and benchmarking leading to draw a road map of solutions and recommendations. 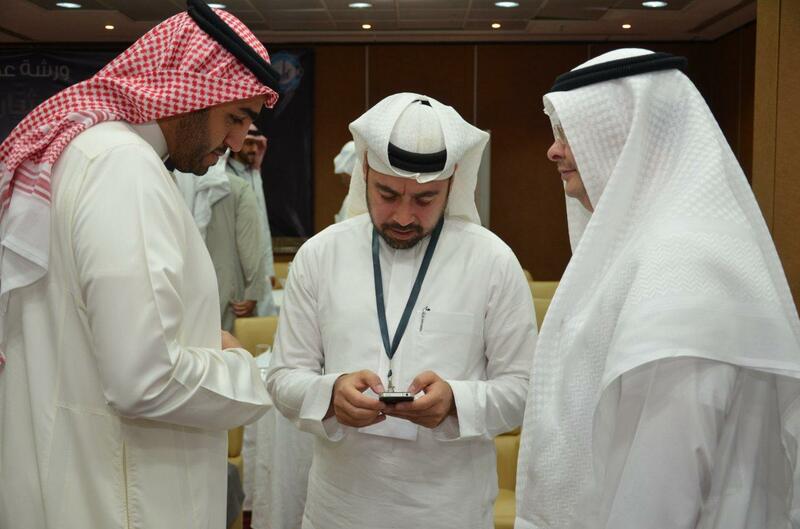 The audience was a mix of professional businessmen, high-impact young entrepreneurs, few government officials including the Saudi Labor Minister His Excellency Mr. Adel Faqih (http://mol.gov.sa), who attended for almost an hour. Men were more, in number, then women, yet, the ladies were very responsive and their contributions were very positive as well. In some issues, they were braver than men in exploring more open-minded and liberal perspectives. The workshop started by a case study on Angels in British Columbia followed by questions to handle by all in a “bees-cell” free climate. This was followed by looking, in a systematic way, on subjects from Lerner’s amazing book titled “Boulevard of Broken Dreams: Why Public Efforts to Boost Entrepreneurship and Venture Capital Have Failed–and What to Do About It”. The discussion was on issues such as how angel investors’ work, challenges facing policy-makers and rationales behind governments desire to help new ventures. Additionally, Lerner took the audience in a journey through several short mini-cases about how, in several emerging economies, entrepreneurs and new ventures were encouraged. The workshop was concluded by a wide “white board” hot session focusing on Jeddah in Saudi Arabia. Entrepreneurs, after some criticism to some government agencies in terms of lack of suppotive regulations and funding options expressing their frustration, they were smoothly guided by Professor Lerner to sense their directions. Undoubtfully, they became more understandable to their situations by the end of the workshop proposing innovative recommendations that has to do with themselves and their ventures in the first place. On the other bank, government officials, who were very few, attending the workshop started, by time, to be pro-active and during the round tables discussions they started to come up with recommendations too. As if the workshop did help in forming what Roberts and King (1991) call ‘policy entrepreneurs’ or as they define it as “who  introduce, translate, and help implement new ideas into public practice”. A flow of ideas was generated during the day by almost all attendees especially that Mr. Faqih, during his limited attendance, contributed freely some information and shared his experience, in simple language, mainly in the field of entrepreneurship support and jobs creation in the Kingdom which was so appreciated by all attendees. Group brainstorming was a real effective way for such creative ideas volume generation within a relaxed environment which is an important issue as Jeffery Paul Baumgartner (http://www.jpb.com/index.php) says “If participants feel free to relax and joke around, they’ll stretch their minds further and therefore produce more creative ideas”. 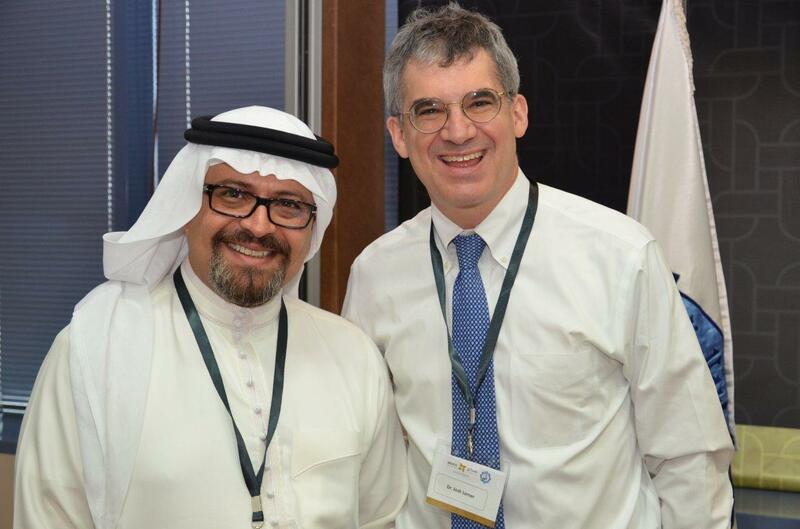 The technique Professor Lerner applied proved that both Saudi entrepreneurs and government officials are likely to communicate on same wavelength and even with same voice tone proposing and expressing opinions and perspectives as far as comfortable climate is granted. Professor Lerner, further, escalated some of the activities by applying nominal grouping during case studies and that made participants from different background to gather on round tables and come up with real creative problem identifications, solutions and recommendations. Some real good ideas came on surface that made Professor Larner to show his known smile when he wins. Some quantitative analysis to the Saudi GDP, a 3- variables metrix recommendations to boost up performance of some regulations issues, and handeling challanges related to business deals flow were among the good outputs. However, the networking that was established during the round tables discussions and coffee breaks especially between big names in the business and industry fields and the young entrepreneurs was an added value in such environment. In conclusion, distinguished and talented facilitators such as Professor Lerner can and may make a difference in a business society especially in emerging economies such as of Saudi Arabia. There is considerable evidence that there is a need to build the culture of brainstorming and focus groups toward facing challenges. Critical and deep thinking with the believe that all want to be part of the solution and not part of the problem will lead to a much better results, in terms of effectiveness and efficiency, on all levels toward building a healthier entrepreneurship ecology in the Kingdom.